COMING SOON!! 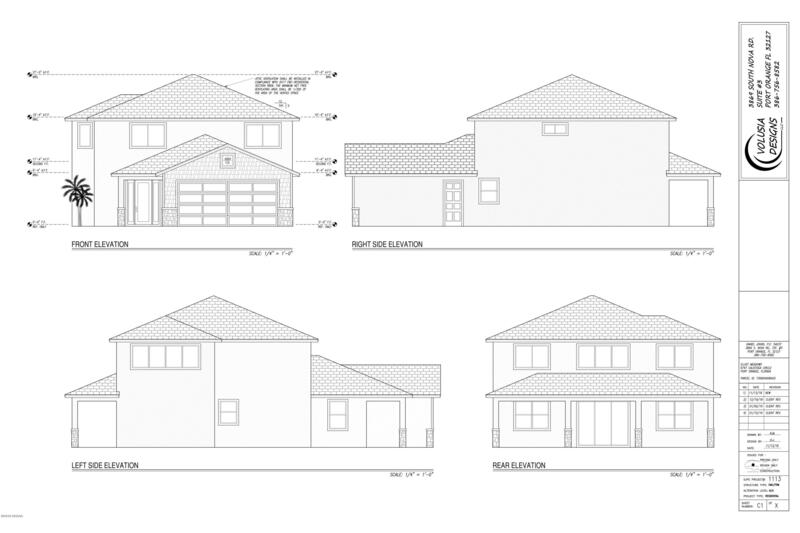 This beautiful two story concrete block home 4/2.5/2 with over 2251 sq f living area will soon be breaking ground in Waters Edge. 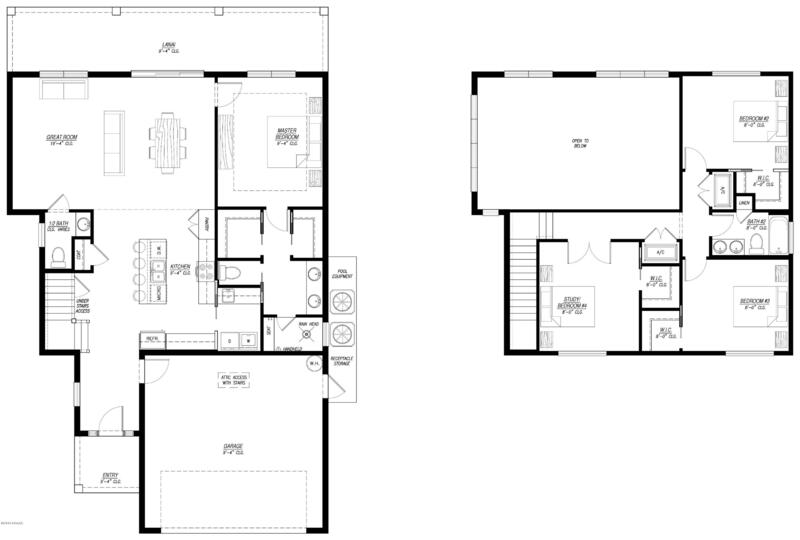 Owners suite is on the first floor with 3 bedrooms and guest bath upstairs. The convenient half bath is downstairs, and is perfect for guests. As you enter into a bright foyer, you will have stairs off to the left leading to the second floor, and the first floor leads you to the main living area that includes the great room, kitchen, nook, dining area, and owners suite. Extra high ceilings throughout the great room! Kitchen will include white shaker style cabinets, premium quartz counter tops, Whirlpool energy star rated appliances, tile back splash, and pantry! Perfect for family gatherings! Sliders off the dining area leading out tothe lanai is perfect for entertaining and your backyard oasis! Plenty of room for a pool!! 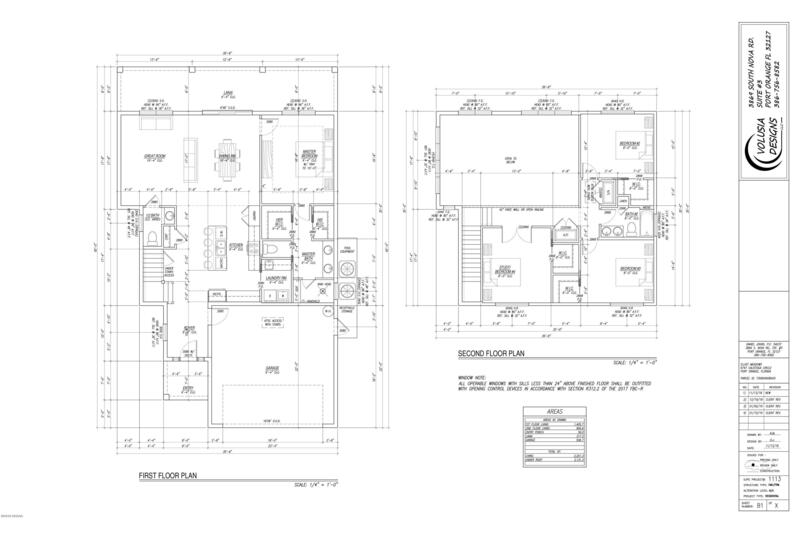 The Owners Suite is tucked away off the dining area, and will include tray ceilings, HIS and HER MASTER CLOSETS, dual vanity sinks, premium quartz counter tops, soft close white shaker style cabinets, rain shower feature in master bath, and tiled throughout. 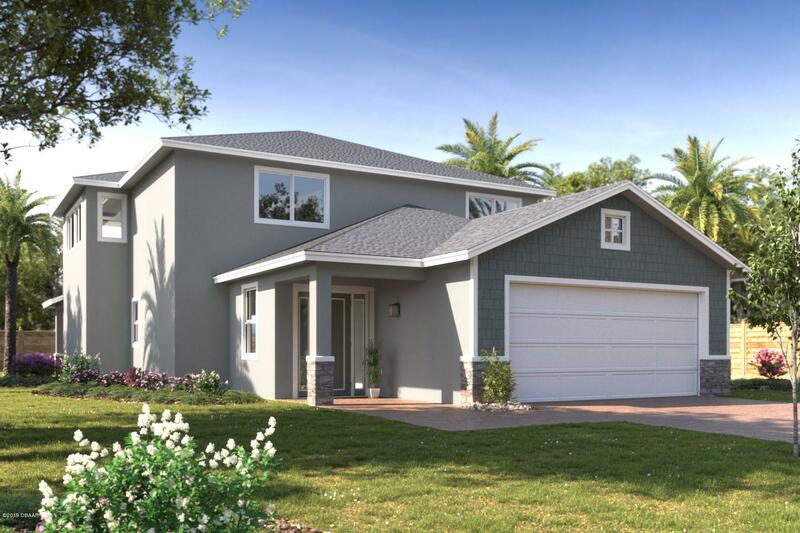 Upstairs will feature a loft area, and three bedrooms with walk in closets, and a guest bathroom includes soft close white shaker style cabinets, tile throughout, and premium quartz counter tops. The loft overlooks the great room, and would be a great area for a playroom, sitting area, office space, or flex room. Irrigation system. Coachman Decorative Style Garage Door. LOW HOA!! Located close to I-95, I-4, shopping, dining, minutes to beach, and located in great school zones! Call today for more information! Estimated completion is June 2019. Information is deemed to be guaranteed, but is not accurate. Based on information from the DABMLS from 2019-03-29 17:07:03. DABMLS and their affiliates provide the MLS and all content therein "AS IS" and without any warranty, express or implied. Data maintained by the DABMLS may not reflect all real estate activity in the market.